What we do and why we do it? We add value to your business, because we care. Since 2006 we have been serving businesses in the Fort Worth Area by providing cost effective and reliable phone systems. We pride ourselves in not pushing a particular brand, making your needs and interests our priority. Lower your telecom costs. Bundling your Internet and telecom costs can save you up to 40% less every month using our phone system. 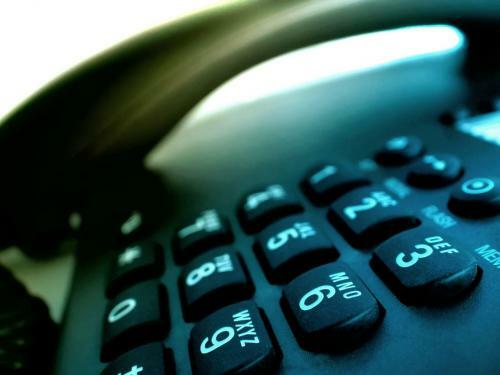 Our phone system will grow as your company grows, purchasing only what is needed as you grow. Take advantage of more features as you need them without additional costs. Xi Oil & Gas is an independent exploration and production company, utilizing new drilling processes..
To me the Nexus Phone System has provided three things; Value, Flexibility and its Customizable. How happy we are with our phone system. People think "phone system" and they think thousand and thousands of dollars, but it doesn't necessarily have to be that way. You can buy as much phone system as you want.